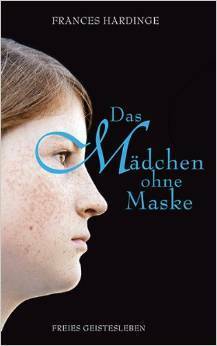 Forever Lost in Literature: The Friday Face-Off: A Cover Featuring a Mask! 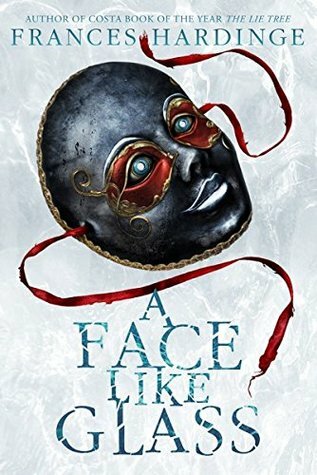 The Friday Face-Off: A Cover Featuring a Mask! I was really tempted to just go with The Phantom of the Opera, since that is also where the quote comes from, but I decided to branch out a bit and choose something else. 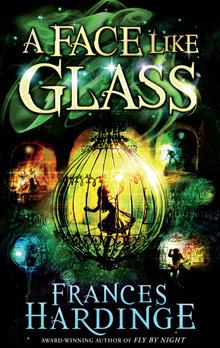 The first books that popped into my head were A Face Like Glass by Frances Hardinge and The Queen of the Night by Alexander Chee. 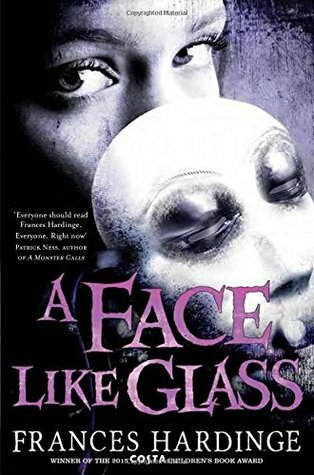 A Face Like Glass ended up having more cover options, plus the entire story really centers on masks, so I went with it! 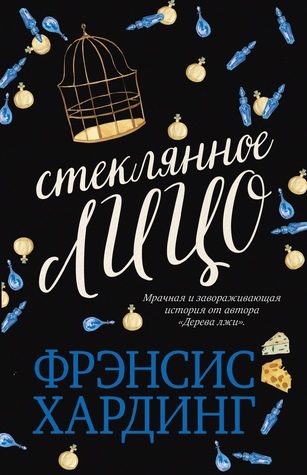 This book has quite a wide array of cover styles that I wasn't expecting--and some of them I really don't get--but I had fun looking through them. This was a hard choice! 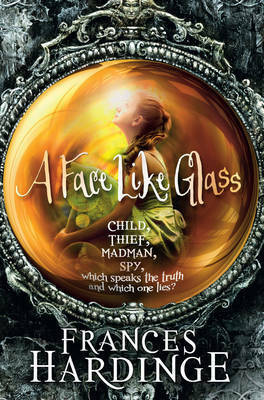 I'm not overly in love with many of these, but I do love the imaginative cover UK Pan Macmillan (HC) edition from 2012. 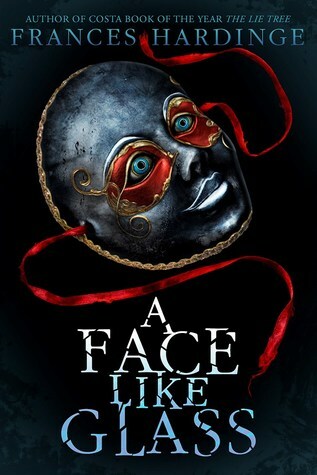 I like the mask featured on the US edition simply because masks are such a huge part of this book and I like that it is featured, unlike many of the others. Still, it's a tough one! OH MY GOD... US Harry N. Abrams 2017's edition is terrifying!! haha I would pick that one too! Eek, so creepy!